Balance of $1,149 due before shipment. First batch of mics has sold out!! Current orders will ship in June 2019. Includes Pelican case, and 3 Year Warranty. Pre-order price ends Feb 28th 2019. 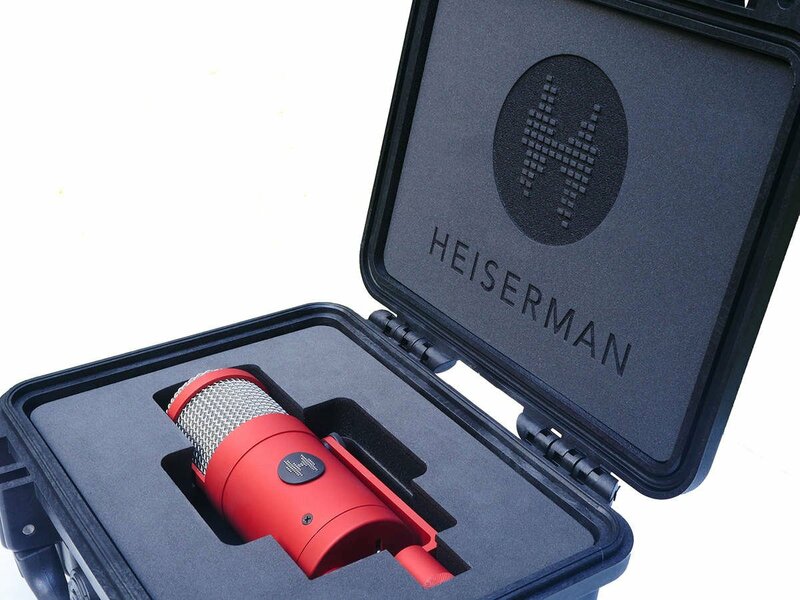 Versatile, smooth, and detailed -- the Heiserman H47 is a nod to the classic Neumann U47 Fet, which was originally designed as a phantom powered version of the U47 tube mic. 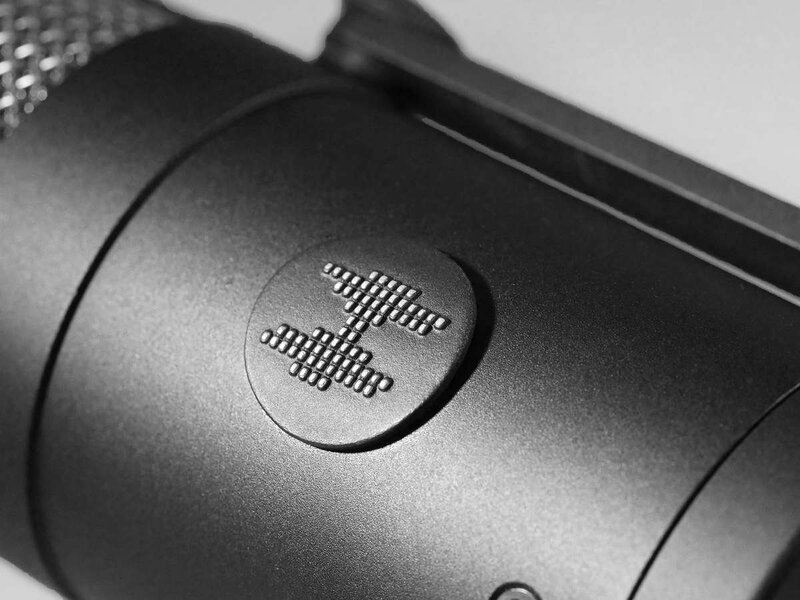 The H47 faithfully recreates the sound of the U47 Fet, and excels in all of the same uses. 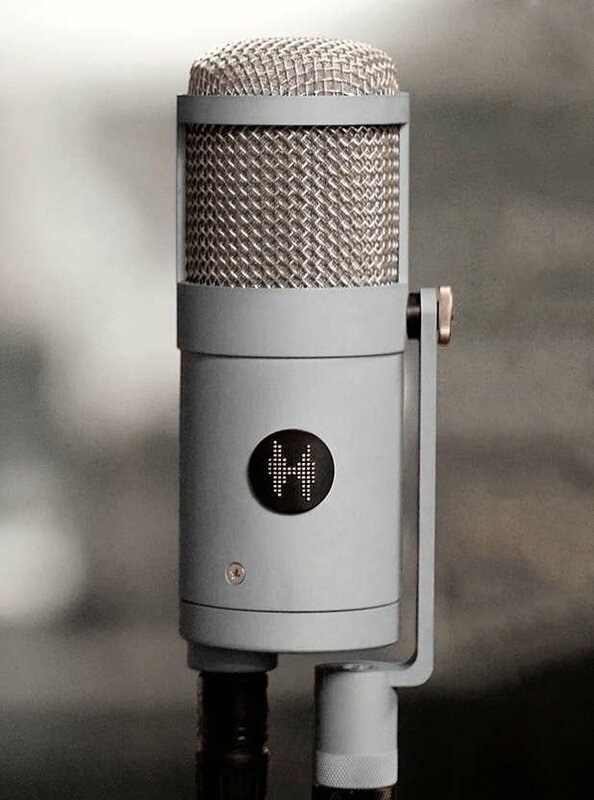 Two years in the making, the H47 was developed alongside, and compared extensively to an original U47 Fet. We think you'll be blown away by the sound of this mic, whether you're a new user or someone experienced with the original vintage mic. 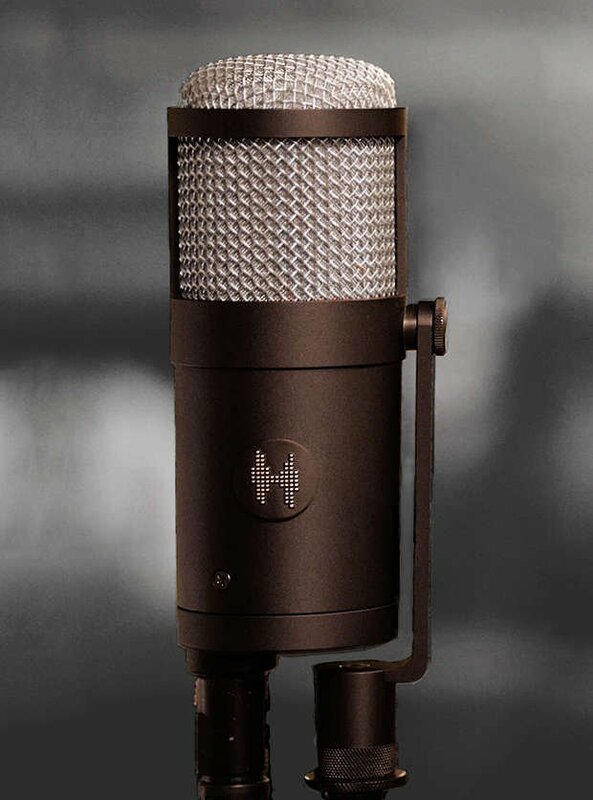 Thanks to its smooth, full response, and gentle presence boost, the H47 is well suited to be your main studio mic. 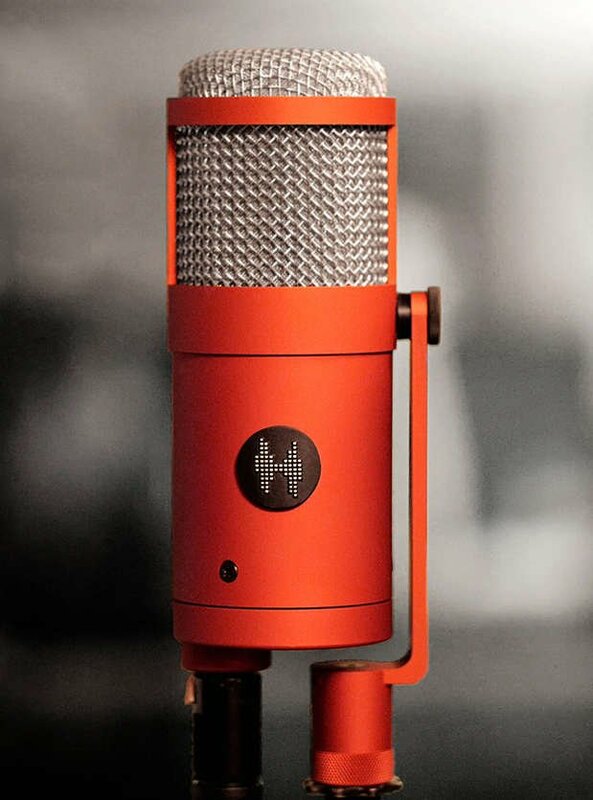 Or, if you're looking for a dedicated mic for vocals or kick drum, the H47 is the perfect choice! 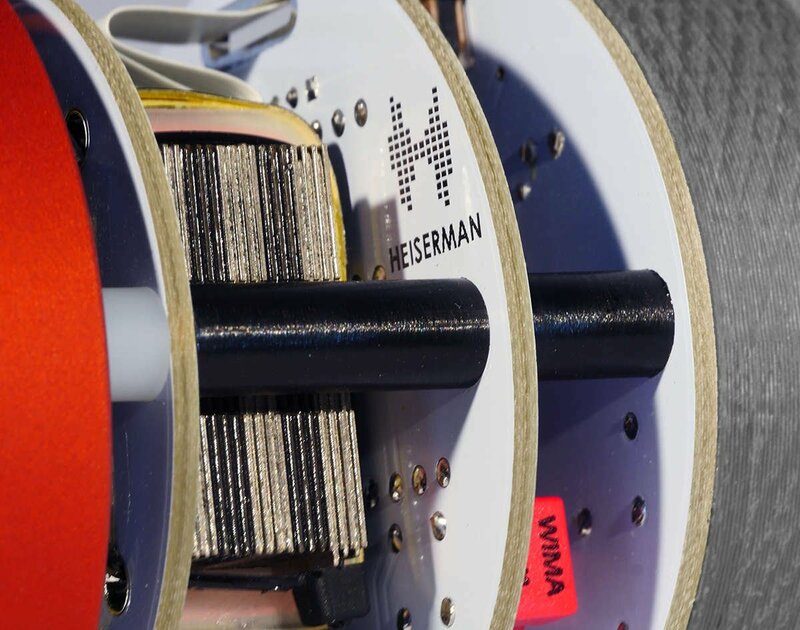 Heiserman's 'no compromise' commitment to quality means getting the details right, so we knew from the start that we had to design and manufacture the H47 in the USA. As such, we have full control over every aspect of the mic's construction, from the capsule to the head basket, from the body to the final plating. We've bent over backwards to make sure that the H47 sounds incredible, looks stunning, and feels amazing in your hands. This is a premium mic, through and through. 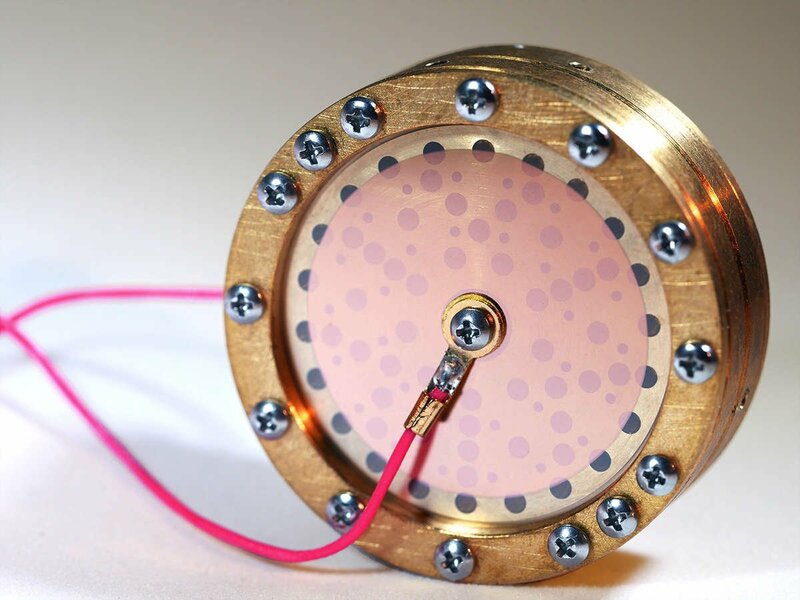 Unlike most mic companies, we design, manufacture, and assemble our own capsules. By keeping everything in house, we've been able to extensively refine our capsules, while also ensuring the highest quality and consistency of manufacturing and assembly. With the latest version of the HK47, we feel like we've reached the pinnacle of this design -- the ultimate balance of smooth, full, and present. In other words, it doesn't get any better than this! Click here for more details about the HK47 capsule. The H47 is true to the original circuit, and features 100% through-hole components, including modern, low noise FETs -- this mic is dead quiet! It also has high quality Wima film caps and precision resistors, as well as polystyrene and tantalum caps (per the original schematic). And like the 47 Fet, the H47 features two separate pad switches, one -10db, and one -6 db. For many engineers, combining the two pads was the secret to capturing incredible kick drum tones. The additional pad is achieved via the inclusion of a custom Cinemag transformer. Of course, the H47 also includes a 200 hz high pass filter switch, located on the bottom of the mic. 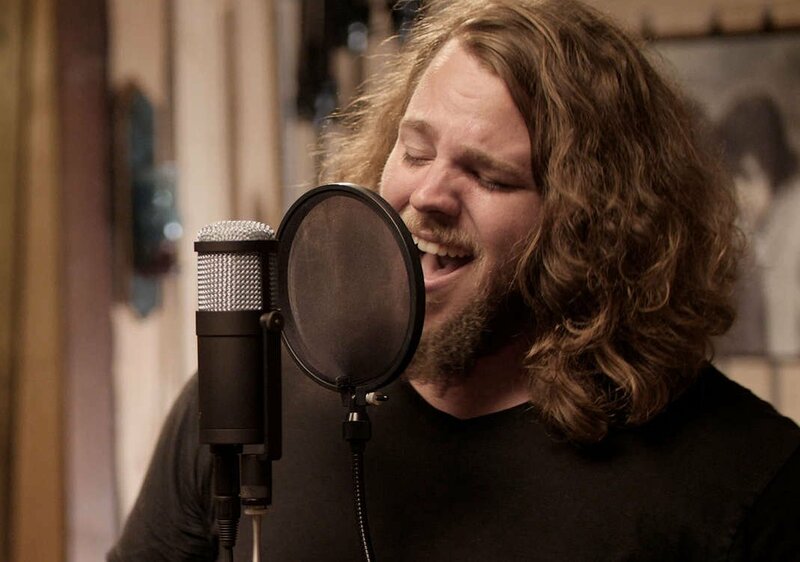 When it comes to microphones, it makes sense to emulate the vintage designs of the past -- they're tried and true, and they've been used on countless hit records. But not everything vintage is worth emulating! Case in point: the case. Why are we still putting expensive mics in wooden boxes with flimsy hinges that couldn't withstand a six inch fall? We have a better way.... the H47 ships in a Pelican case with custom molded foam. And it's not just any foam -- it's laser cut, cross-linked polyethylene (i.e. the fancy stuff). It's shockproof, waterproof, and also looks pretty darn good. We'd Love to Hear from You -- Please Leave a Review!